A young Mickleham girl will bring her dream of creating a children’s book club to life after receiving a community grant. At just nine-years-old, Oak Park Primary School student Ella Hamilton has been named the youngest grant recipient in the Merrifield Community Partnership Program. 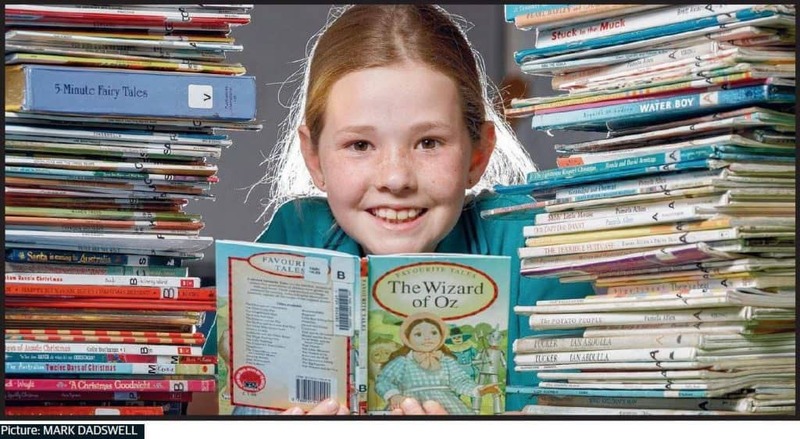 The passionate reader aims to bring children together through a grassroots Bookworms Book Club which will operate alongside the Hume Mobile Library. The Merrifield Community Partnership Program offers $500 to $20,000 grants to individuals, community groups and businesses in the Merrifield community. Other recipients included the Merrifield Auskick Program and the Craigieburn Eagles Basketball Club.